During the latter part of the 1950’s the state of Oregon was home to as many as seventy drive-in movie theaters. 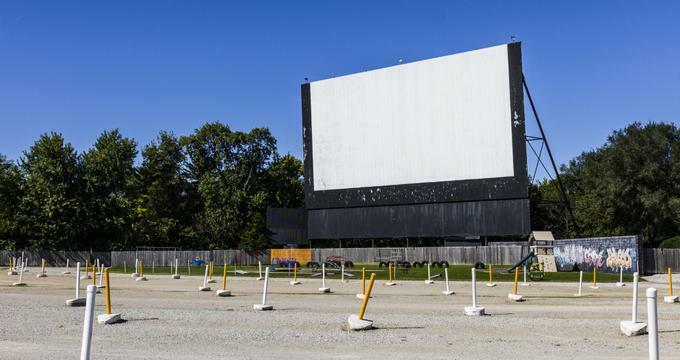 Unfortunately, almost all of these drive-in theaters have since closed down and have been demolished, leaving only three drive-ins that remain in operation in the state. 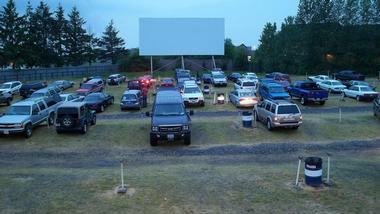 These drive-in theaters are concentrated within the northern part of Oregon. 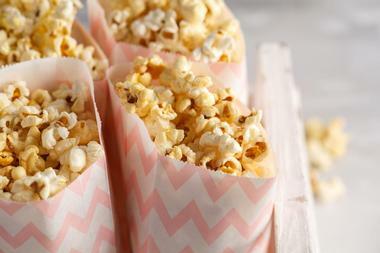 During the warmer months of the year, both residents and visitors alike can still enjoy an outdoor movie experience in Oregon. The La Grande Drive-in theater is an example of what is called a “MoPed” cinema. This means that the operation has both a drive-in movie theater and a walk-in movie theater on the same grounds under the same ownership. The La Grande is open seasonally and uses FM radio broadcasting to provide sound for the first-run films it shows. No outside food or beverages are allowed on the grounds of the La Grande Drive-in. Pricing for movie showings is per car, for up to four people. There is a small additional fee for each additional occupant in the vehicle. The M&F Drive-in theater is situated just four miles from the state line in the state of Oregon’s northeast corner. The outdoor movie theater has been in operation as a solo screen drive-in theater since it originally opened back in 1954. The same family has owned and operated the drive-in since the year 1967. The M&F is open seasonally, beginning in the month of April and going through to the month of October. 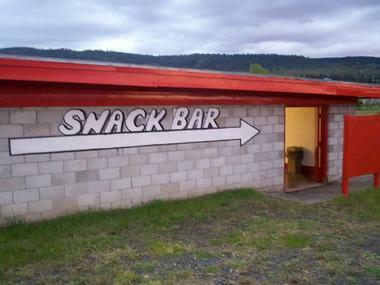 Both the ticket booth and the concession stand are cash-only, and no outside drinks or food are allowed on the property. The 99W Drive-in movie theater is a single screen outdoor movie venue that has been in operation since it originally opened back in the year 1953. Double features of first-run films are shown at the drive-in on a season basis only during the weekends. They do charge a minimum amount for a car attending a showing, so if there’s only one person in the car he or she will end up paying more than the normal admission price. Ted Francis built the drive-in and owned it until he died in 1999 at 98 years old, making him the the oldest drive-in owner.